Summer is winding down. It's easy to focus on all the things you didn't do, but what about all the things you accomplished? Well, summer’s not over. Not by a long shot. James Bunton and I made a two song summer EP to prove it. 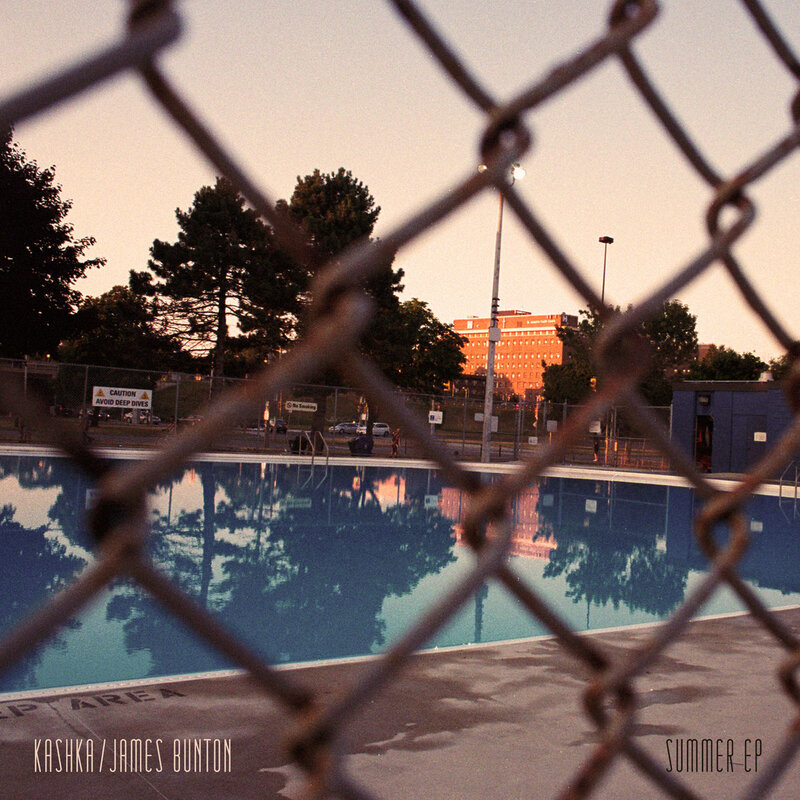 It’s called “Summer EP”, and it can be the soundtrack to all of the sun bathing, bridge diving, water skiing, and urban park drinking that is yet to come! Click above to be taken to the Bandcamp site. Lots of announcements are coming soon about the new record, popping out in late 2013.